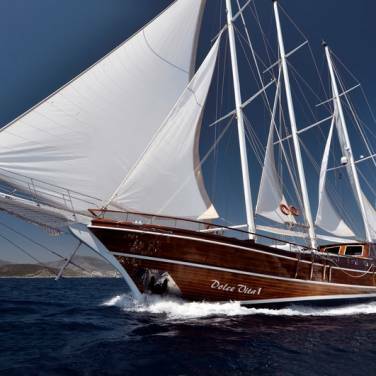 Luxury gulet Stella Maris provides wonderful charter cruises in Croatia. This amazing cruising gulet accommodates up to 12 guests in 6 double bed cabins and 2 twin bed cabins, each with en suite bathroom and air conditioning. Each cabin is well appointed, showing off warm hospitality and soothing ambiance. Combining fine wood and white upholstery, the main saloon is open and pleasantly spacious, with ample amounts of natural light flowing in through large windows. Exterior areas are also very spacious with a huge sun deck and a shaded seating area, perfect for al fresco dining and day to night lounging while enjoying the incredible vistas of the Adriatic coast. Apart from private cruises, special wellness programs may be organized as well to complement your sailing holiday in Croatia. 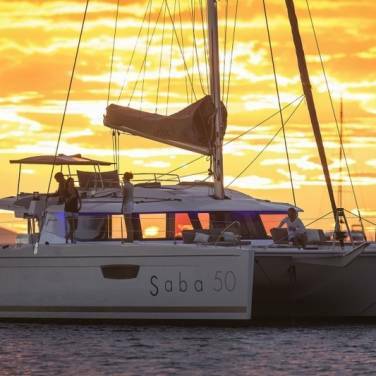 Guests can therefore opt for spring and autumn rejuvenation programs that include a fitness instructor and a masseuse on board, innovative menus and diverse shore activities in order to enrich their charter in Croatia. Gulet Stella Maris also has a range of water toys available on board, offering a great selection of exciting outdoor activities so you can enjoy the countless hours of pure relaxation and fun. 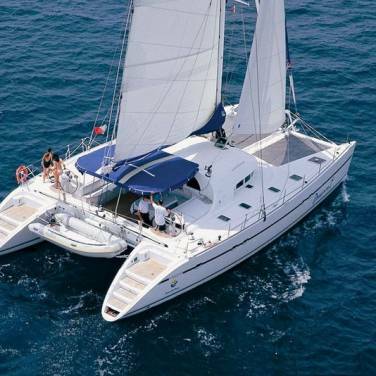 To make your cruising adventure truly unique, a professional crew of 5 is committed to making your sailing holiday in Croatia as stress free as possible while you go island hopping or exploring many remarkable sailing areas on the Adriatic.